Using Knowledge Engineering in Supply Chain can assure a high level of performance. Actually, supply chain is a favorable area of knowledge flows, explicit knowledge can be easily identified, capitalized and transferred but the real challenge is how to capture tacit knowledge in the different steps of a supply chain. That’s why it’s important to lead a research concerning a literature review about the contribution of Knowledge Engineering in supply chain. 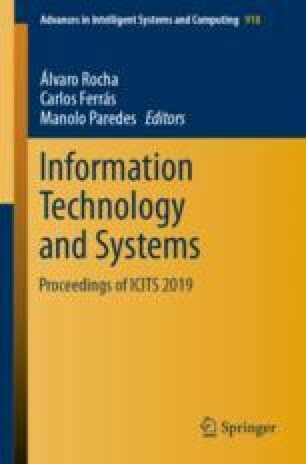 The aim of this article is to give a synthesis of the different methods of knowledge engineering that can be used to manage knowledge in supply chain. For this purpose, we will present in the first part the link between cognitive technology and supply chain, while the second part is dedicated to the explanation of knowledge engineering methods. By the end of the article, we will have an overview of organizational methods and knowledge engineering methods that can be used in supply chain.